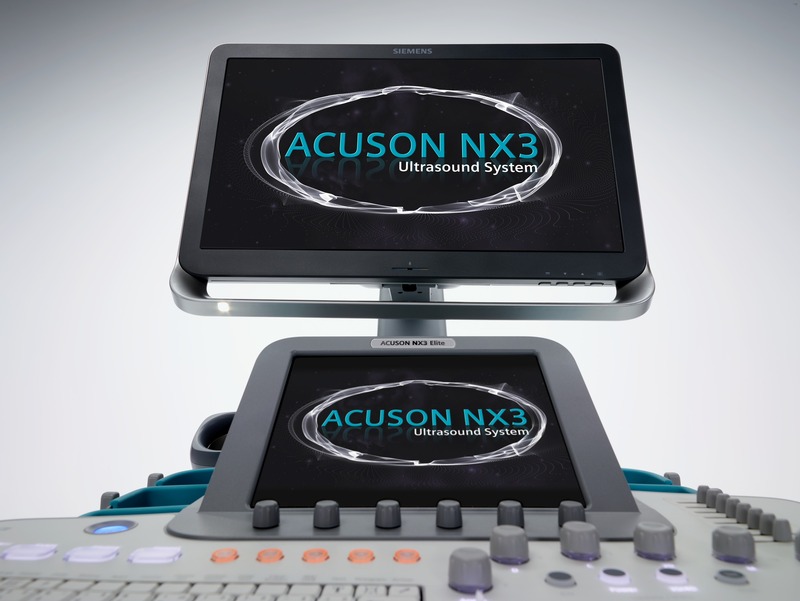 Siemens ultrasound machines and ultrasound equipment provide industry leading technology with exceptional image performance and advanced applications. Offering cutting edge technologies for echocardiography, advanced solutions for obstetrics and gynecology and applications ranging from 2D imaging to advanced 4D and elastography. Siemens ultrasound portfolio offers you the clinical versatility and functionality needed for accurate patient diagnosis. Enter the future of X-Ray by advancing into digital X-Ray systems that provide you with innovative technology at a price level that meets your needs within your budget. 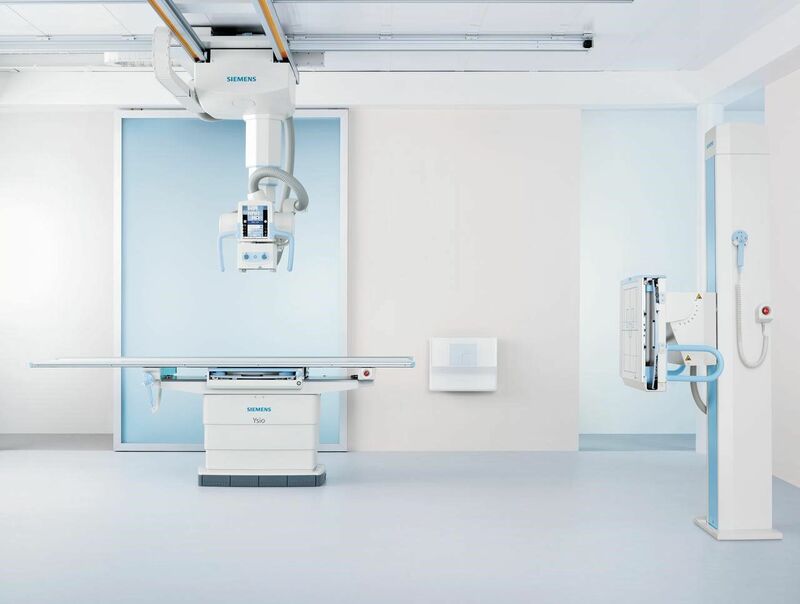 Digital radiography systems from Siemens Healthineers offer you imaging excellence, helping you fulfill your clinical demands while providing you with optimized workflow. 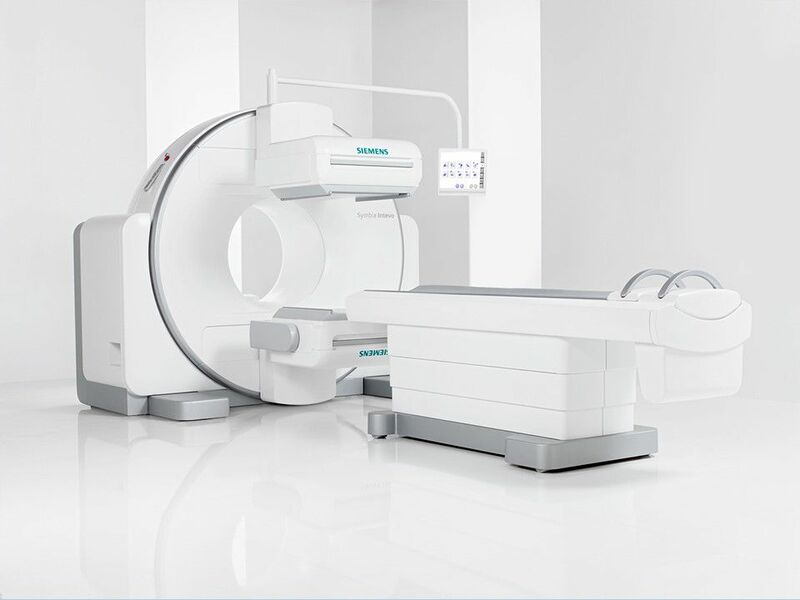 Siemens has been the leading innovator in CT products and services for decades producing groundbreaking Computed Tomography that maximizes clinical outcomes while minimizing radiation dose. Our CT scanner portfolio ranging from 2 slice to 128 slice data acquisition as well as Dual source CT scanners offer unrivalled performance in both daily routine and clinical research. Whether you are in need of a basic entry level scanner or a system capable of advanced cardiology and split second scans Siemens has a solution for you. 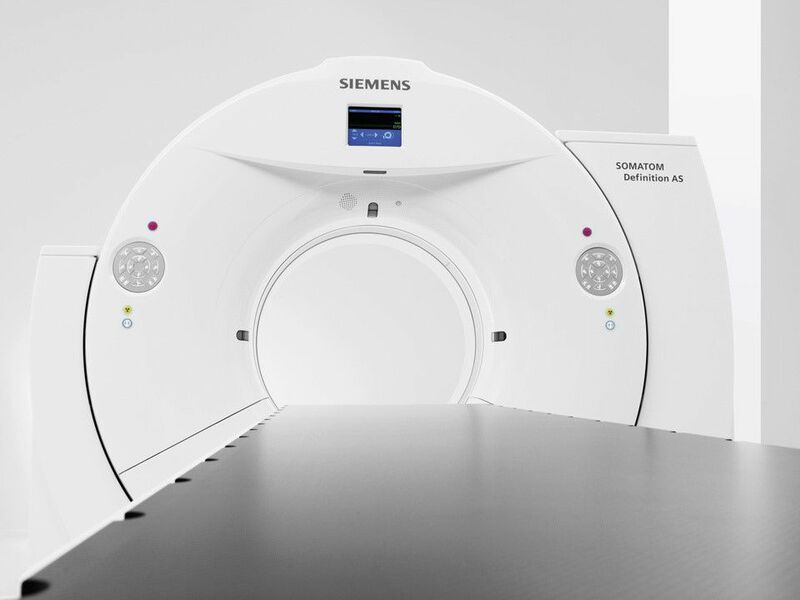 The Siemens MRI portfolio includes powerful state of the art devices that are built for efficiency and ease of use. Siemens offers a wide range of field strength from 0.35 Tesla to 7 Tesla. 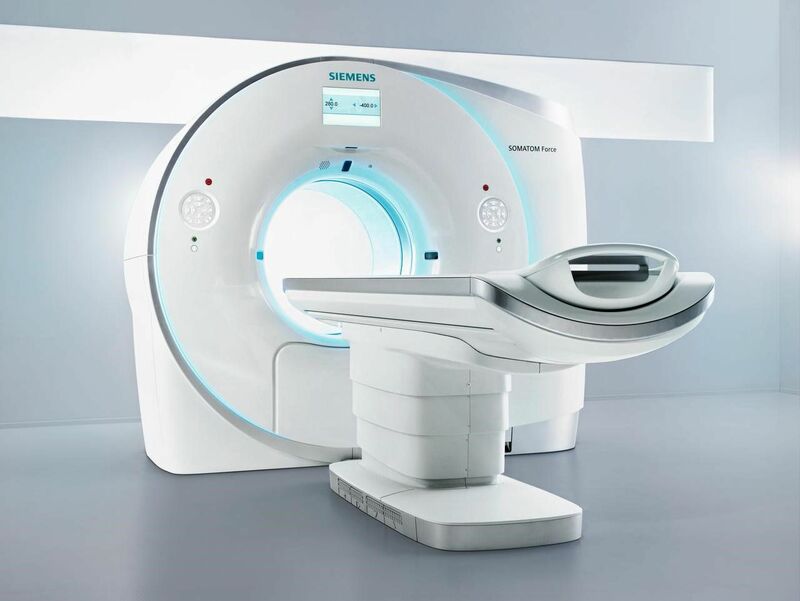 Whether you are working with MRI for the first time or looking for a system with advanced research power, Siemens Magnetom portfolio is guaranteed to meet the diverse demands of your hospital or imaging center. Siemens has been at the forefront of portable X-ray machines. Our portfolio help to speed up examination workflow while providing re-markable image quality. 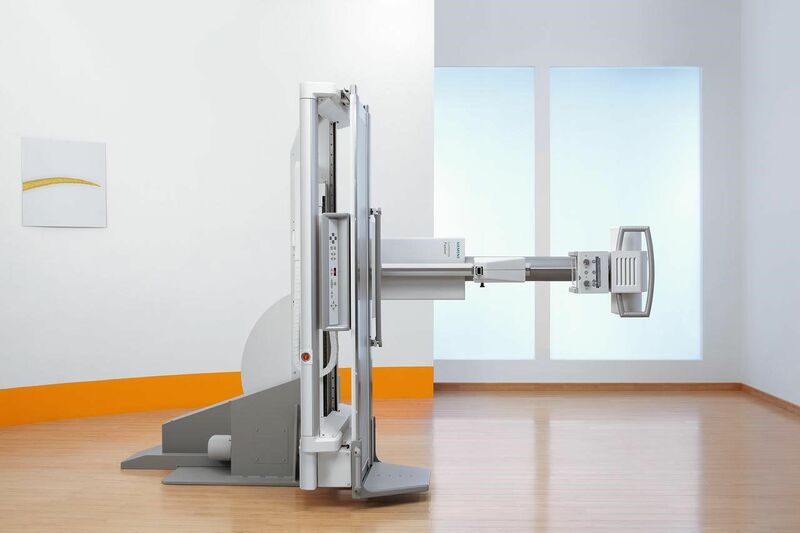 With exceptional arm range and precise movements allowing for fast image speeds, Siemens mobile X-rays are ideal for use in the ICU and emergency wards. Siemens complete C-arm product portfolio answers the need for fast, high quality images from a system that is simple to operate. Our C-arms are built to support your most critical surgical setting as well as your budget. 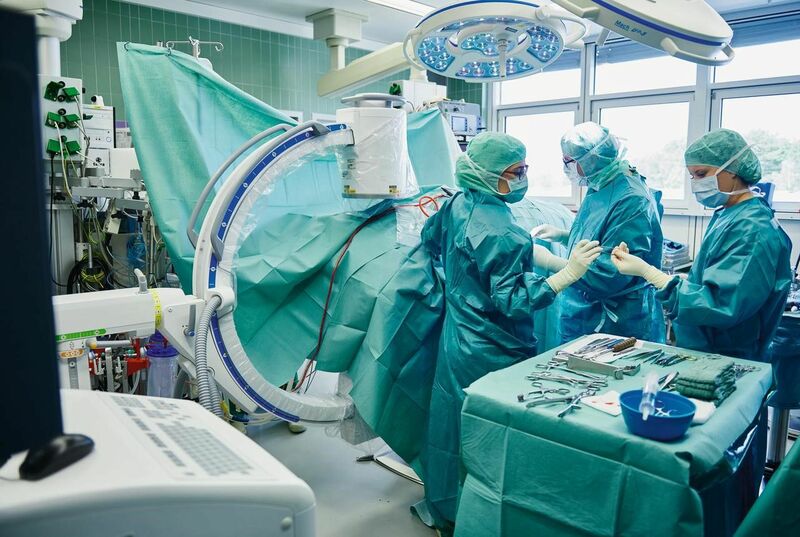 Siemens C-arms are designed to meet your surgical applications including vascular surgeries, urology, trauma, ERCP, orthopedics, spine, and 3D imaging for orthopedics. 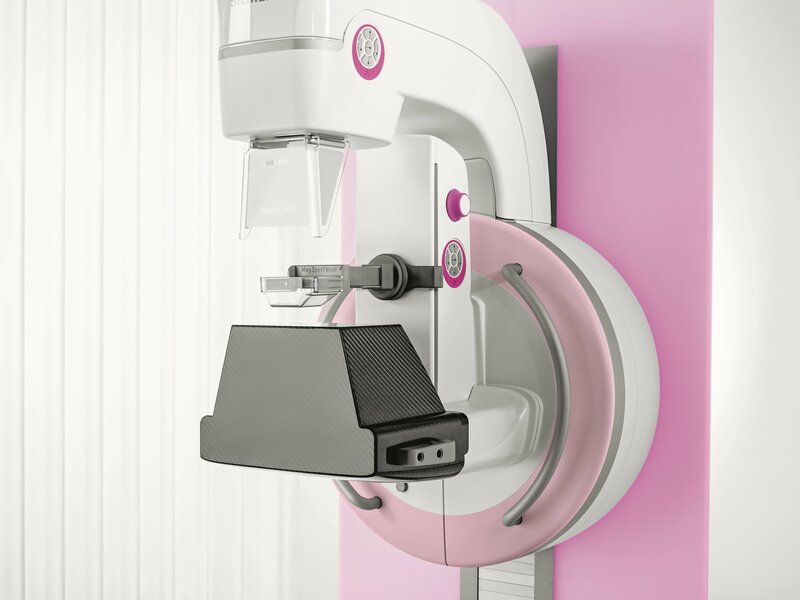 Siemens innovative mammography portfolio is at the cutting edge of a new era in breast care imaging. Our mammography systems offer superior image quality with up to 30% lower dose and greater patient comfort. 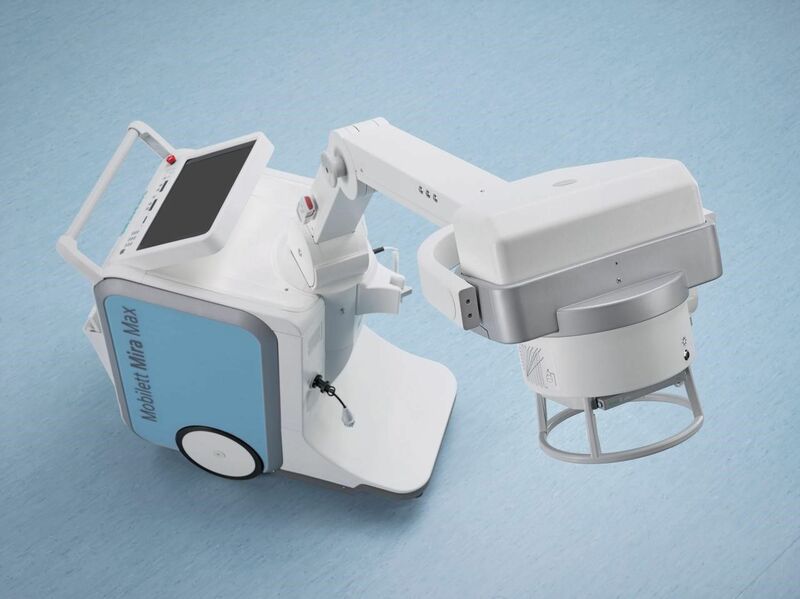 Siemens wide-angled breast Tomosynthesis is a breakthrough technology in breast cancer detection. With 50˚ image acquisition and 3D volume reconstruction you can rely on accurate diagnosis through increased depth resolution and clarity. Siemens offers a wide range of fluoroscopy systems designed to meet your workflow preference in fluoroscopy and radiology. 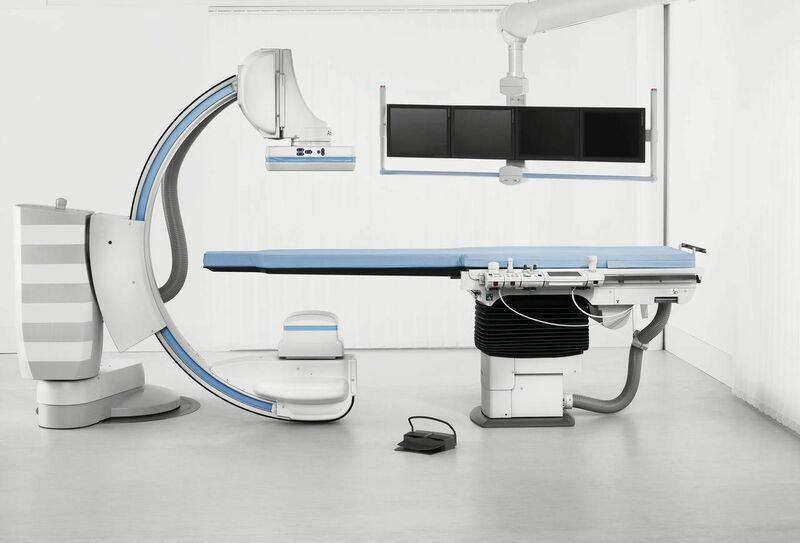 From 2 in 1 fluoroscopy and X-ray systems that help lower operating costs to remote controlled systems, height adjustable tables and patient side control systems, Siemens fluoroscopy portfolio is capable of meeting your imaging demands and budget. Siemens Cath Lab portfolio covers all your clinical needs in cardiology, surgery and radiology for interventional imaging. Providing unparalleled performance Siemens Cath Lab systems have proven to be reliable, delivering excellent image quality while maintaining the lowest dose possible. Offering flexible procedure execution through intelligent operation and intuitive workflow, Siemens Cath Labs meet your everyday challenges. Siemens molecular imaging answers your needs in cardiology, neurology, oncology and radiology. Siemens portfolio covers PET/CT, SPECT and hybrid SPECT scanners (SPECT/CT). Our systems provide enhanced image quality, resolution and sensitivity which helps aid in early diagnosis and improved outcome. As a leading innovator in molecular imaging, Siemens solutions help clinicians to confidently diagnose, treat and monitor disease. Siemens imaging solutions for radiation therapy provide high quality anatomical imaging information that helps RT professionals make confident treatment decisions. 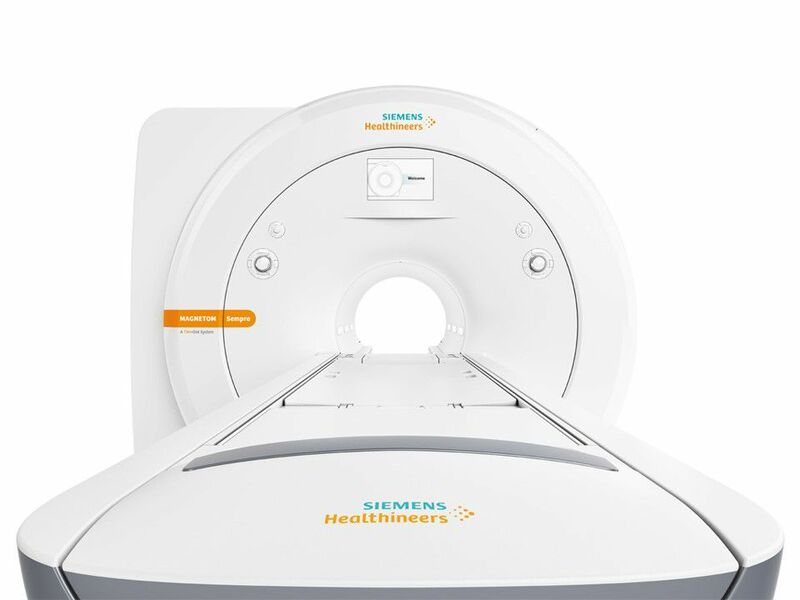 Siemens tailored made imaging solutions can help you meet your most important clinical goals helping you to plan and monitor precise radiotherapy treatment.